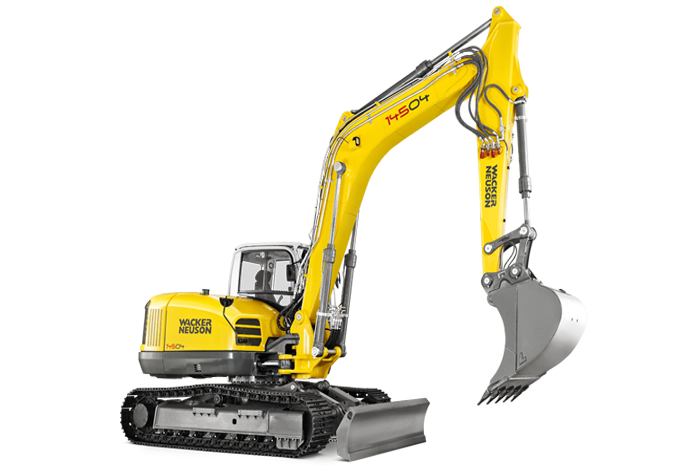 As Wacker Neuson agents for Ireland, we supply everything from pumps to excavators. We also a wide range of Socomec Rockbreakers and Milwaukee Hand Tools. 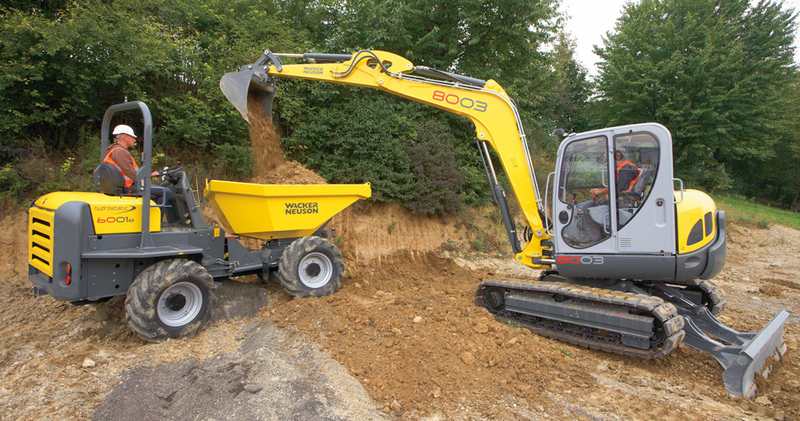 Looking for a new digger? 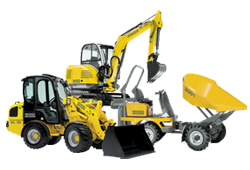 Our staff at Ferrybridge know everything there is to know about plant machinery and can help you choose the right digger for your needs. 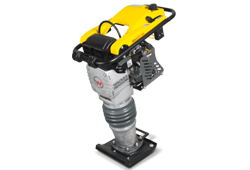 We offer plant tool hire for both commercial trade and DIY use. Whatever you require, we hire. 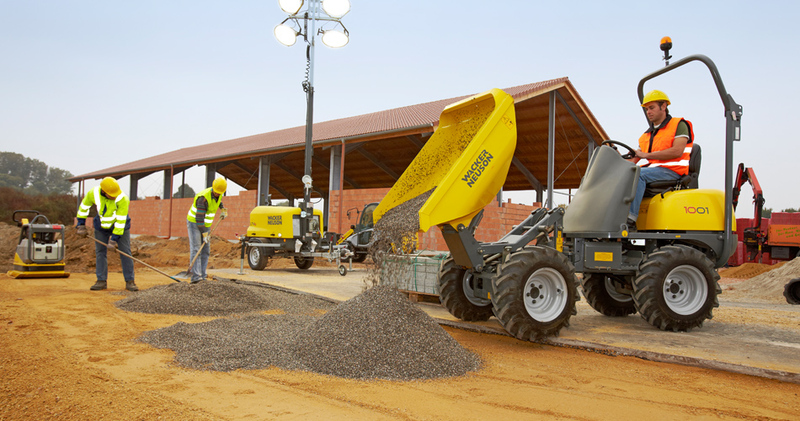 We have a wide range of equipment suitable for short term and contract hire. 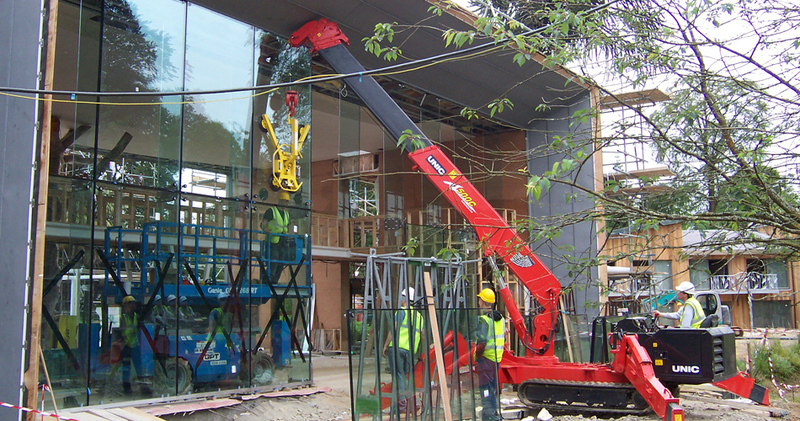 We offer a wide range of services to the construction Plant Industry in Ireland. With our showrooms based in New Ross, County Wexford. 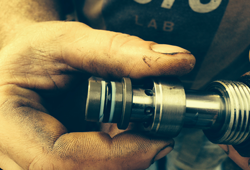 Ferrybridge is a full service tool repair center offering quick repair and maintenance. 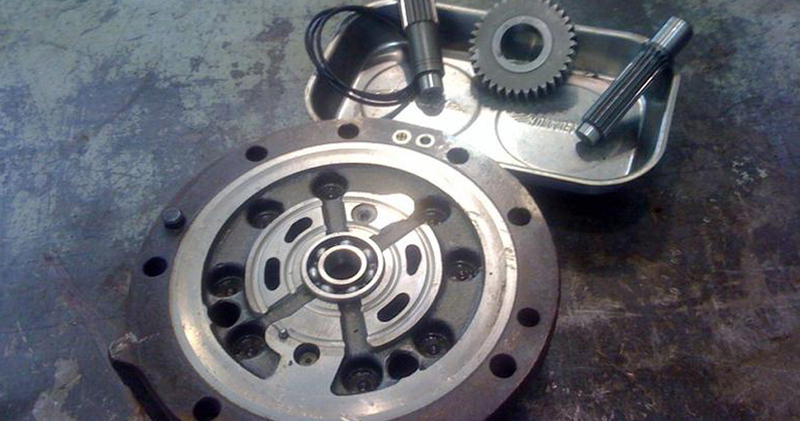 We offer a very competitive repair service on all makes of power tool and small plant equipment. 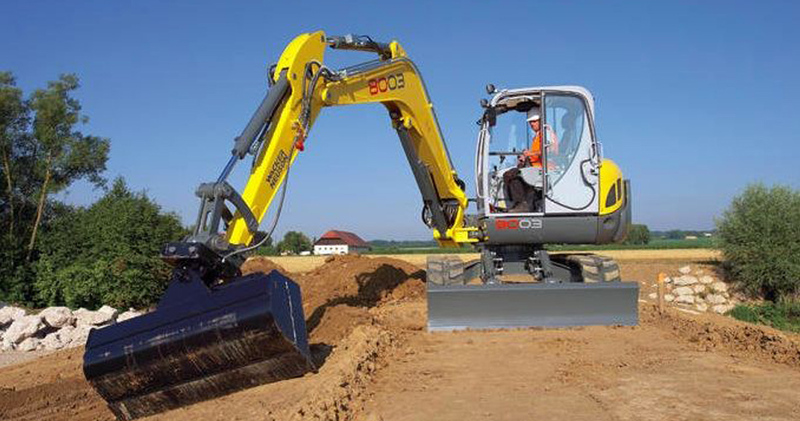 Suppliers and stockists of spare parts for construction equipment for most well known manufacturers. Maximum safety, utmost reliability, optimum customer care. 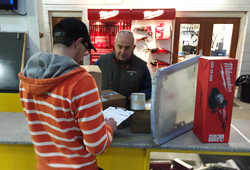 We have considerable experience in all areas and are always willing and able to answer your enquiries and advise on how we may be able to help you get the best service at the best value.